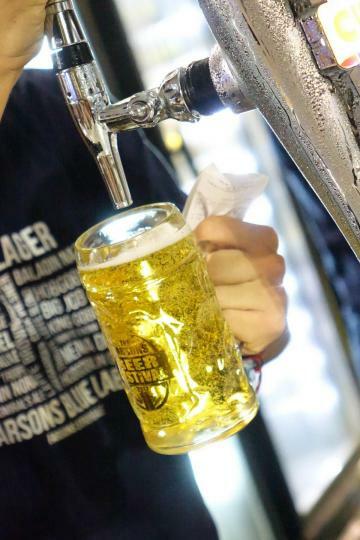 The Farsons Beer Festival, a highly anticipated fixture in the local summer calendar, is back from Thursday, July 26 to Saturday, August 4 at Ta’ Qali National Park. With free entrance, a wide choice of local and international award-winning beers, a full programme of entertainment on no less than three stages and a great choice of food, the festival attracts thousands of visitors each year. These brands will complement beers from the Farsons portfolio, such as the Cisk range and the Farsons Classic Brews range. International brands include Carlsberg, Budweiser, Beck’s, Corona, Newcastle Brown Ale, Kilkenny, John Smith’s and Guinness, together with speciality and craft beers St Austell, Trooper, Hobgoblin and Baladin. Ciders Bulmer’s, Woodpecker and Strongbow complete the selection. Non-alcoholic beer Carlsberg 0.0 per cent will also be available as well as the gluten-free beer, Bellfield. The programme once again features the best in the local music scene, as well as Australian band, Caravana Sun. The band are making a stop at the Farsons Beer Festival as part of their European tour, headlining the main stage on Thursday, July 26. Other headliners on the main stage throughout the 10-day festival include Tribali, Red Electrick The Travellers, Airport Impressions, The Rifffs, Manatapu, Brass House Unit, Ziggy featuring Skarlet and Fakawi closing off the festival on Saturday, August 4 with another of their inimitable performances. 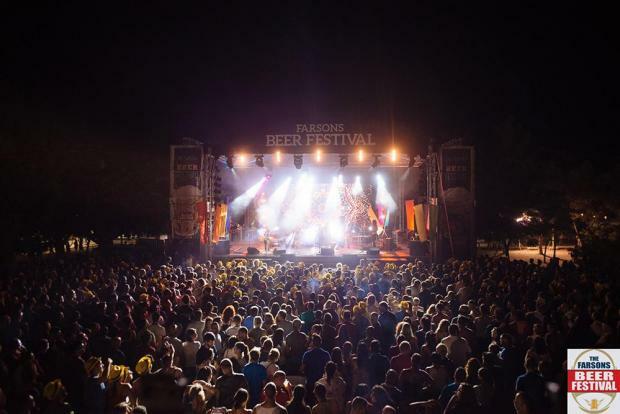 “The Farsons Beer Festival is one of Malta’s most awaited summer events, and this year, once again, we have tried to cover as many angles of the local music scene as we possibly could across the three stages,” Adolf Vella, business support manager at Simonds Farsons Cisk plc and festival coordinator said. “In collaboration with GreenPak, Zibel and Wasteserv, and supported by the Farsons Foundation, we will be encouraging proper waste separation and management at the festival. We appeal to the public in general to follow instructions wherever possible to ensure that waste is separated and, together with our partners, we will ensure that it is kept separated from collection to disposal,” said Susan Weenink, head of marketing and communications at Simonds Farsons Cisk plc.